It is the end of the week so it is the time for the Train2Game industry news round up. Bethesda Softworks announced a new title, Wolfenstein: The New Order, an action-adventure shooter slated for release in Q4 2013. The game is being developed by MachineGames, a studio comprised of seasoned developers known for creating compelling, critically-acclaimed story-driven games. Wolfenstein has been widely credited for helping establish and popularise the first-person shooter genre, and Wolfenstein: The New Order is a reimagining of this franchise – offering players a gripping and dramatic experience. The official announcement trailer can be seen at GameSpot.com. The game will be released on PlayStation 3, Xbox360 and next generation consoles. The Closed Beta phase for Infinite Crisis began on Wednesday. Select players chosen from the pool of registrants will get their first chance to dive into the multiplayer online battle arena (MOBA) PC game from Warner Bros. Interactive Entertainment and developed by Turbine. You can still sign-up for the beta if you want to be part of the fun. Until May 31, Pokémon Trainers across the country can look to the sky as not one, but two strains of the Mythical DNA Pokémon Deoxys make a rare return trip from outer space to players of both the Pokémon video games and official Trading Card Game (TCG). Players of Pokémon Black 2 or Pokémon White 2 can add Deoxys to their Pokédex in a special distribution event via the Nintendo Wi-Fi Connection service, while TCG players and collectors can find the new Pokémon TCG: Black & White — Plasma Freeze expansion, which includes the powerful Deoxys-EX card, at retail stores nationwide. Fan excitement for the release of SimCity has been growing. In order to give even more fans a taste of the game before its March launch, Maxis is proud to announce that it will be holding a second SimCity Closed Beta. The franchise that laid the foundations of the city building simulation genre is back, empowering players to create the world of their imagination! 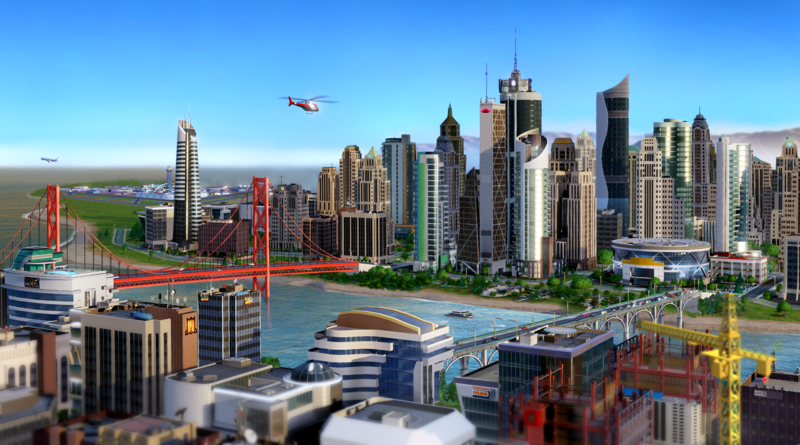 Electronic Arts Inc. today announced that SimCity is breaking new ground in 2013. SimCity for PC, a brand new entry in the franchise is currently in development at Maxis Emeryville, and was revealed at GDC early last year. The second SimCity Closed Beta will be running from 1400GMT on February 16 to 1400GMT on February 17 and will feature an enhanced version of the one-hour slice of gameplay that delighted fans in January. Fans who haven’t already signed up for the beta can do so at www.SimCity.com/beta. Hurry, sign-ups end at 1400GMT on February 11. SimCity has been rated PEGI 7. To stay up-to-date on the latest regarding SimCity, and to pre-order now, please visit www.SimCity.com. 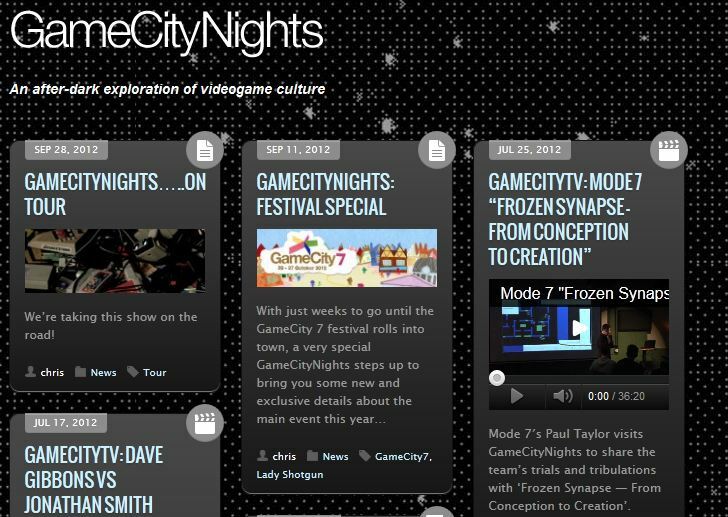 The GameCityNights festival is going nationwide. The event annually held in Nottingham it is now hitting the road. The festival celebrates everything from the game world with previous keynote speakers from Crytek UK, Harmonix music systems and Sony London Studio. 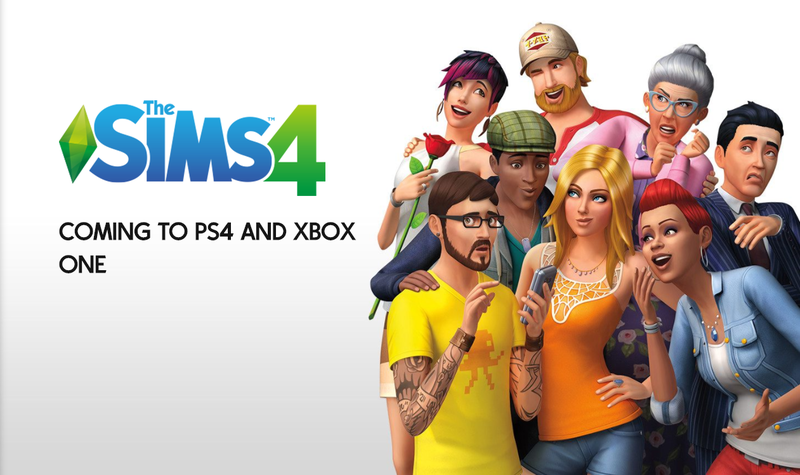 This years event is sponsored by Edge Magazine, SimCity, Maxis, EA and more. 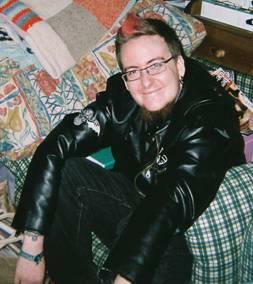 Previous years the festival has had no financial support so to get such big names is a big step forward. More details of the event are soon to come – it’s guaranteed to feature many playable games, intimate talks and panels with industry icons. There’s also the GameCity Arcade: a free space for indie devs to put their games. All the games will also feature on Edge’s website. “So if you’ve got something to say or a game to show, get in touch,” says Simons. If you have been working on a game lately and are looking for a place to show it and get feedback from the public, this is a good time.